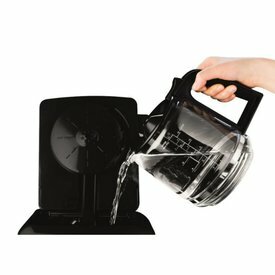 From fresh coffee in the morning to a slow cooked dinner at night and snacks in between our kitchen electrics from Vitamix, Krups & All Clad have you covered! Making your morning espresso never looked so good! 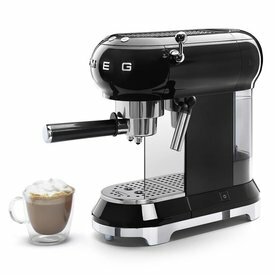 We love the clean lines and slim dimensions of SMEG's Espresso Maker. 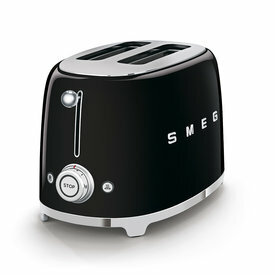 Perfect your breakfast routine with this sleek toaster from SMEG. 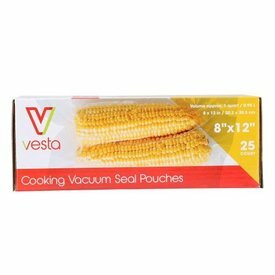 Our embossed vacuum pouches, block oxygen and moisture and have air-removal channels to increase suction for maximum freshness, flavor and nutritional value with no freezer burn! 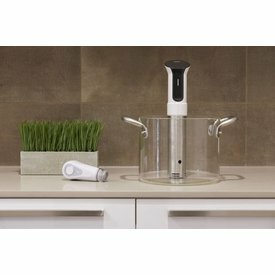 With Vesta’s Imersa, Smart Wi-Fi enabled immersion circulator, you can use any pot in your kitchen to create a mouthwatering meal, hands-free, that your family will love. 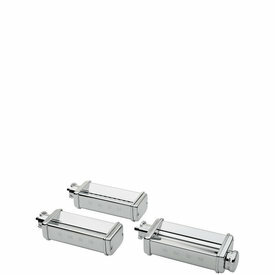 Turn your SMEG stand mixer into a pasta maker using these pasta making accessories. Come home to dinner ready and waiting with this 6.5 Qt. 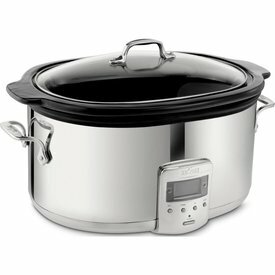 fully programmable slow cooker from All-Clad which is ideal for every meal, from appetizers to desserts. 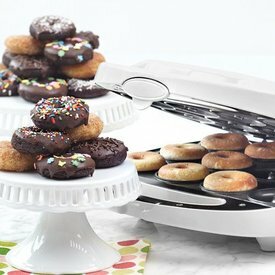 This electric baker creates coffee shop quality mini doughnuts in 3-5 minutes, without the grease or frying. 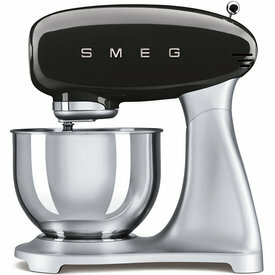 Bring personality into your kitchen with a '50's inspired stand mixer by SMEG. Combining modern features with mid-century inspiration, SMEG's line of kitchen appliances coordinate together.